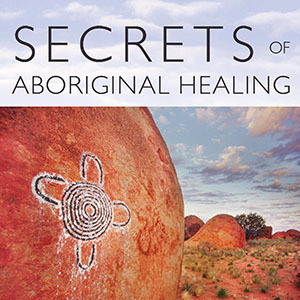 Aboriginal Secrets of Awakening: A Journey of Healing and Spirituality with a Remote Australian Tribe is Robbie Holz' story of healing through Aboriginal principles and awakening to her own psychic and healing powers. This sequel to the awarding-winning Secrets of Aboriginal Healing continues the amazing story of Robbie's husband Gary and interweaves it with her own inspiring memoir. Aboriginal Secrets of Awakening: A Journey of Healing and Spirituality with a Remote Australian Tribe by Robbie Holz with Christiann Howard, published by Bear & Company, is available now. 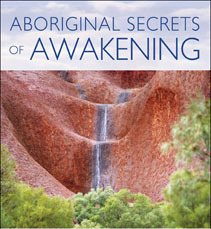 Read an excerpt from Aboriginal Secrets of Awakening. Learn more or order your copy of Aboriginal Secrets of Awakening.